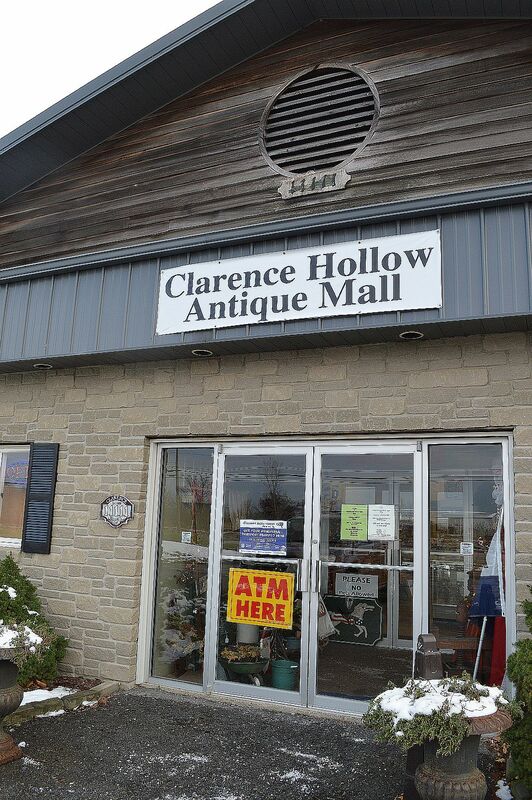 It’s no secret that Clarence is an antique destination in New York State. One drive up Main Street and you’ll come across numerous shops and facilities filled with vintage items. 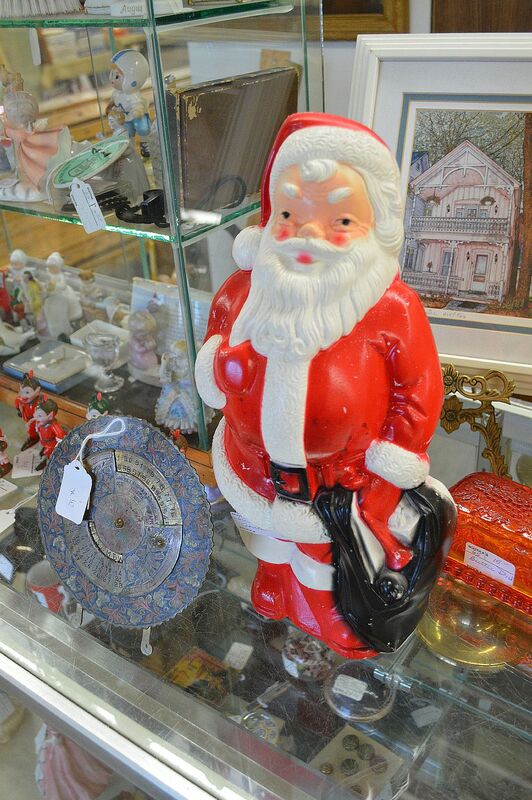 One of the newcomers on the scene is Clarence Hollow Antique Mall and Bonadio Country Store located at 11111 Main Street. In fact, this weekend the store is celebrating a Grand Opening and Christmas Open House simultaneously. The store will be open on Saturday, December 6th from 10:00 a.m. to 5:00 p.m. and Sunday, December 7th from 9:00 a.m. to 4:00 p.m. It will be a weekend of refreshments, prize drawings and much more. Plus, everything over $10 is 20 percent off. The large store is absolutely fascinating – a delightful step into the past. What I like about the antique mall is that there was ample space to walk around and check out the items, without that feeling as if you were going to bump over a priceless antique. From familiar items to antiques you never knew existed, you could spend hours cruising up and down the aisles. 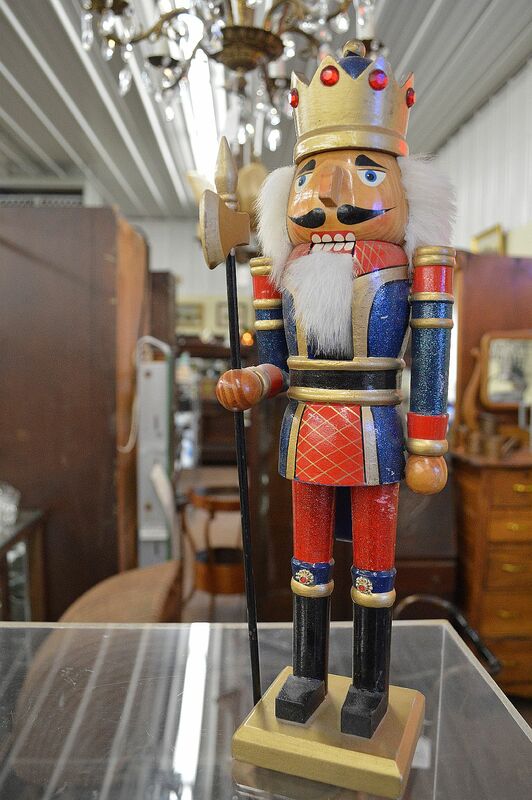 Since it’s the season, there’s definitely a lot of Christmas items from yesteryear. So if you haven’t finished your holiday decorating yet, this is the place for some very cool and unique items. Next Next post: What a wall!